Carter plays Derek, the producer and star of the film-within-the-film, Spectre of Death 3D. He can be seen as the lead in recent feature films Refuge and The Umbrella Man, and just completed work on the feature Riding Faith. On TV, he has been seen on Stalker, Castle, Blue Bloods, Law & Order: SVU, Royal Pains and others. He is the co-creator of the award-winning web series Me + U and the critically acclaimed web series Killing It with Paul Crik. 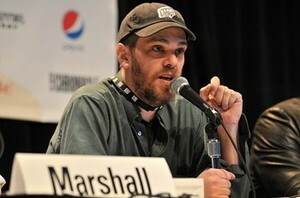 He has appeared regularly as a comic on VH1 and performed improv at UCB and The Groundlings. His theater work includes the Broadway production of Translations and Boeing Boeing on the west coast. 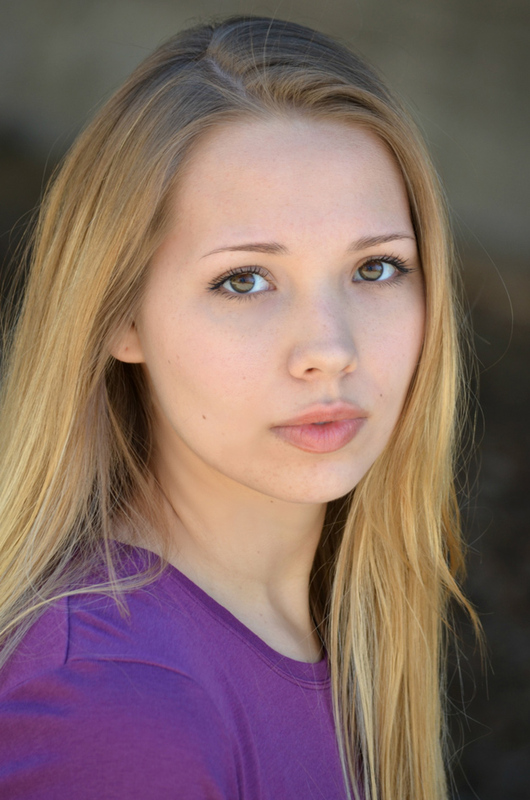 Alena plays Amy, the lead actress of Spectre of Death 3D. 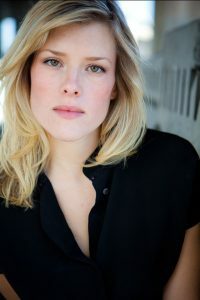 A California native who’s performed in and produced both film and stage in Los Angeles and San Francisco, her recent film credits include Hacker’s Game, The Activist, and Goodbye L.A. She is the great-granddaughter of legendary director and silent film star Erich von Stroheim. In a found footage movie, almost by definition, your protagonist spends most of his time behind the camera. Which means his presence has to be felt in every scene, even though you rarely see him. That’s kind of like asking someone to box with both hands tied behind his back. Chris is definitely up to the task. 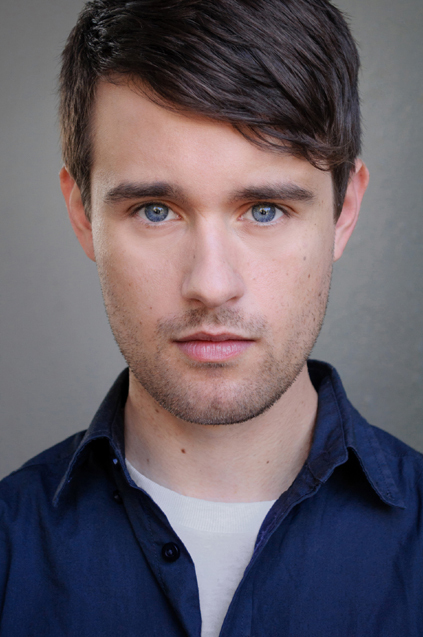 To Internet fans and friends, Chris is known for playing the nerdy villain, Ewan McBay on Classic Aliceand the sweet, but not too bright, Kyle in the Pet Collective’s Barely Pet Parents. He is perhaps best known as a “Helpful Honda Guy” from the Random Acts of Helpfulness series of Honda TV spots. He also recently appeared as Lester Goree on the new FOX series, Rosewood. 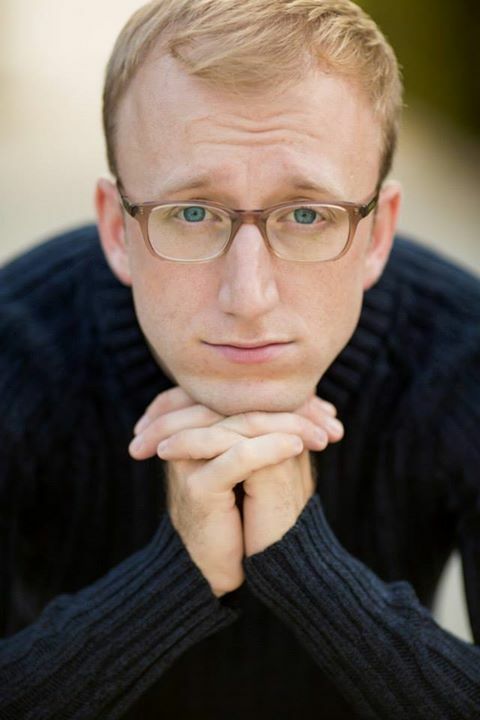 Tom has acted in theatre in NYC and has performed/taught improv professionally in Philadelphia, Chicago, and Baltimore. After working at the English Touring Theatre in London, Tom moved to Los Angeles where he continued his full-time acting career in Film/Television/Voice Over. Tom was the series lead of Off Campus (produced by Andrew Susskind) on the CW Philly, which won the 2011 & 2013 Mid-Atlantic Emmy Awards. In FF3D he plays the director of Spectre of Death 3D, whose attempts at making a great film are constantly being thwarted by Derek. Scott, who plays grizzled veteran sound man Carl, has so many great and different accolades it’s impossible to name them all. He first made a name for himself in 2002 with the award-winning Side Effects, then was a finalist in the 2003 Chrysler Million Dollar Film Festival, and won the 2003 Los Angeles 24 Hour Film Project, sweeping all the awards. 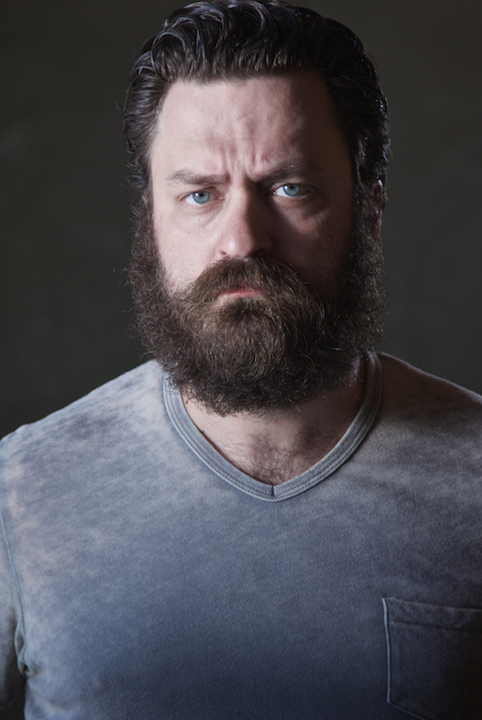 He’s written, produced, directed, and starred in sketch comedy shorts for the FuelTV series Stupidface, and garnered over 150 million views on YouTube with the PONCEMAN channel he created with his brother Josh “the Ponceman” Perry. (Their web series The Retarded Policeman has over 100 million views by itself.) He’s also the co-author of two books. And those are just the ones we’ve got space for. Something tells us there’s going to be a lot of Scott in the DVD extras. He’s too much man for one movie. Jessica, a recent graduate of the Radio-TV-Film department at the University of Texas, plays the awestruck production assistant who knows nothing about filmmaking but met Derek at a party and volunteered to help out. Jessica was one of the first people we saw for the role in March, and her video audition was so good that if she’d shot it in 3D, we could’ve literally dropped the scene into the finished movie as is. We went on to audition almost 200 actresses for this part, but none of them came close to pulling off what Jessica was able to do right out of the gate. This is her first role in a feature film. Scott was actually the first person cast in the film, almost a year before production started. An online film critic, he’s posted reviews for FEARnet, Fandango, Rotten Tomatoes, Movies.com, Twitch, Geek Nation, DVD Talk, e Film Critic, Cinematical and maybe a dozen others. 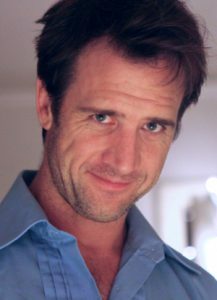 As an actor, he has appeared in Nacho Vigolondo’s Open Windows and Emily Hagins’s Grow Up, Tony Phillips. In Found Footage 3D, he plays himself (or some version thereof).